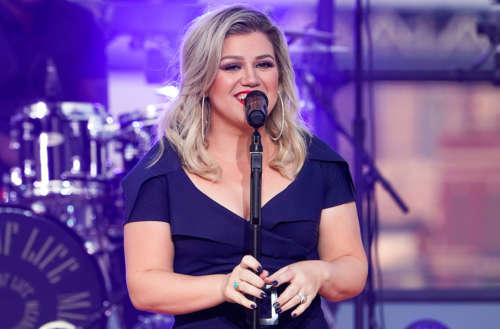 Kelly Clarkson has long been an ally to the LGBTQ community, something she proved when she took down a homophobic Twitter follower. Clarkson congratulated the Clarks on their special day, as did an army of followers. Sorry Kelly…. love your music but I don't dig the dikes…still a sin any way you cut it. After some deliberation, Clarkson decided to reply. 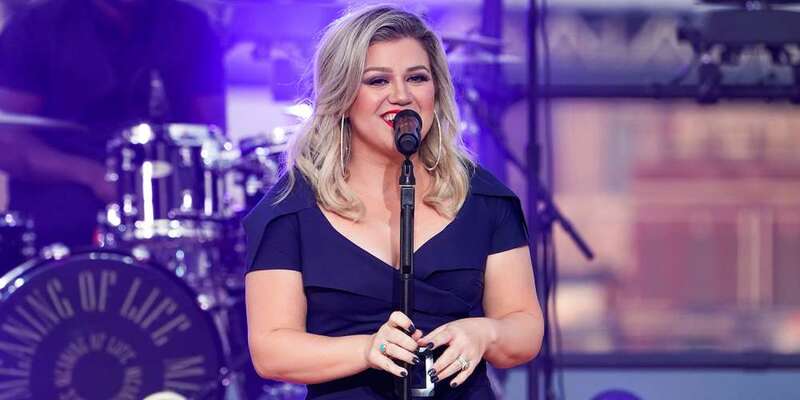 Was Kelly Clarkson right to respond to the hateful tweet or should she have ignored it?